To start with, I am one of those die-hard Michael Jackson fans. No, not the crazy, stalker-type fans with a Michael Jackson tribute-type-shrine and memorabilia gala tucked away somewhere in the corner of my room. No, I am just a normal, MJ-obsessed fan. However, I must say I wasn’t entirely shocked to watch the guilty verdict passed on Conrad Murray for involuntary manslaughter of the singer in June 2009. Surprisingly, I do not even have an opinion per se on the issue. I think I expected the guilty verdict anyways for there was a sense of desperation to blame Michael’s death on anyone, rightly or wrongly, especially by the media. Frankly I am simply relieved the trial is over and done with, and that Michael Jackson will finally be allowed by the media in particular to finally rest in peace. The media scrutiny of his death, the horrible audio clips played in court of an allegedly drugged Michael struggling to make barely coherent speech in a slurred manner, photos of his naked corpse simply desecrated the image of the late King of Pop. It is for that reason that I never really bothered to follow the trial proceedings religiously, it was too painful to bear (did I just hear you chuckle!?). Maybe I am being overly emotional but it is absolutely despicable and sickening, and I feel I have a right to object to this, as an MJ fan (chuckling again, aren’t you?). I cried profusely the day I learnt of Michael’s death in the early hours (GMT) of June 25th 2009, for it was a loss of great talent, I loved his songs. My parents loved his songs and my dad used to have lots of MJ LPs. I think the love for MJ was passed on in my genes. I grew up listening to Michael Jackson’s songs as a child, especially songs like Black or White, Heal the World, Dirty Diana, Remember the Time in the early 90s; Earth Song, Stranger in Moscow, Blood on the Dancefloor, You are Not Alone and Scream in the mid 90s. 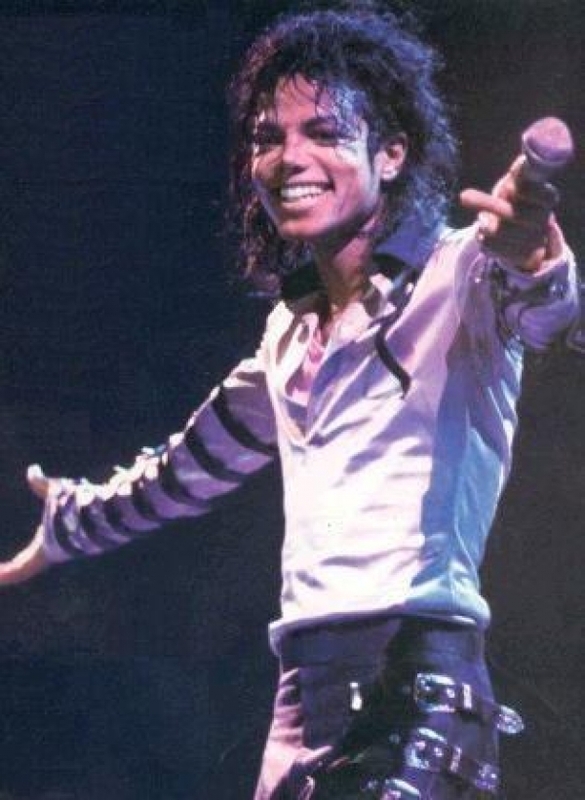 His clear and smooth vocals, and of course the killer dance-moves, especially the moon-walk was second to none! I remember an unforgettable incident as a child in the early 90s when I was about 5 years old, an older family friend who knew how much I loved MJ asked me who I loved more between my mother and MJ. In answering the question, I hesitated a bit, I knew I loved my mum more but thought it would be way cooler to say I loved MJ more than my mum, so I said that… I cringe (with utter mortification) whenever I remember that incident. Well, now that the trial is over, I and I am sure many other fans would like to remember Michael as the extremely talented superstar that he was, the Moon Walker, the one and only King of Pop. I hope the media will PLEASE MOVE ON to more salacious news stories and allow dear Michael to finally rest in peace! Here’s a video of the late King of Pop where he performed, at a live show, his famous Moon-Walk (or backslide as we call it in Nigeria) for the first time ever.